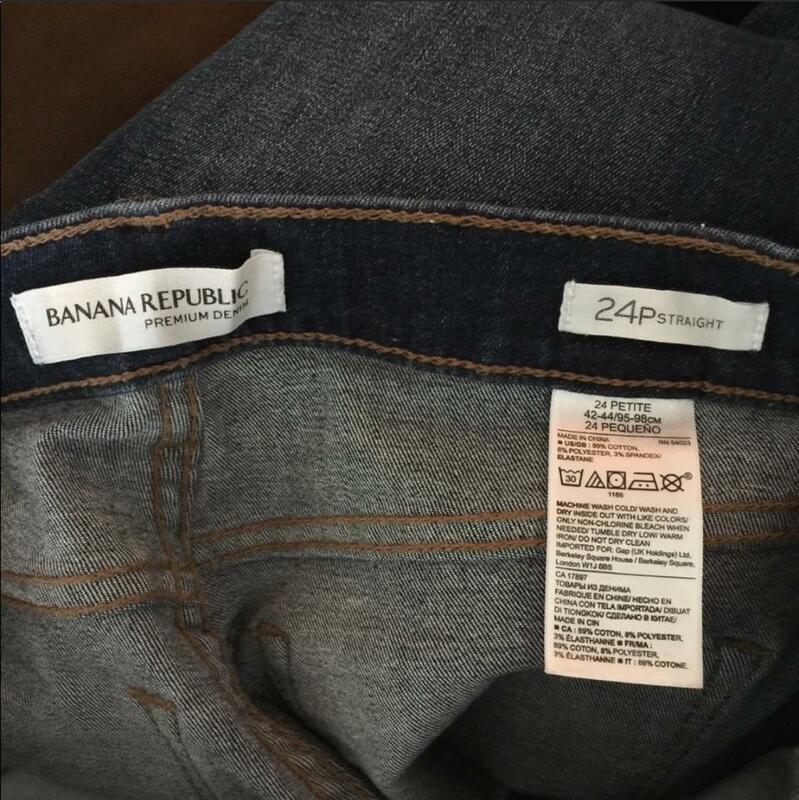 Banana Republic Straight Jeans. Retails $118. 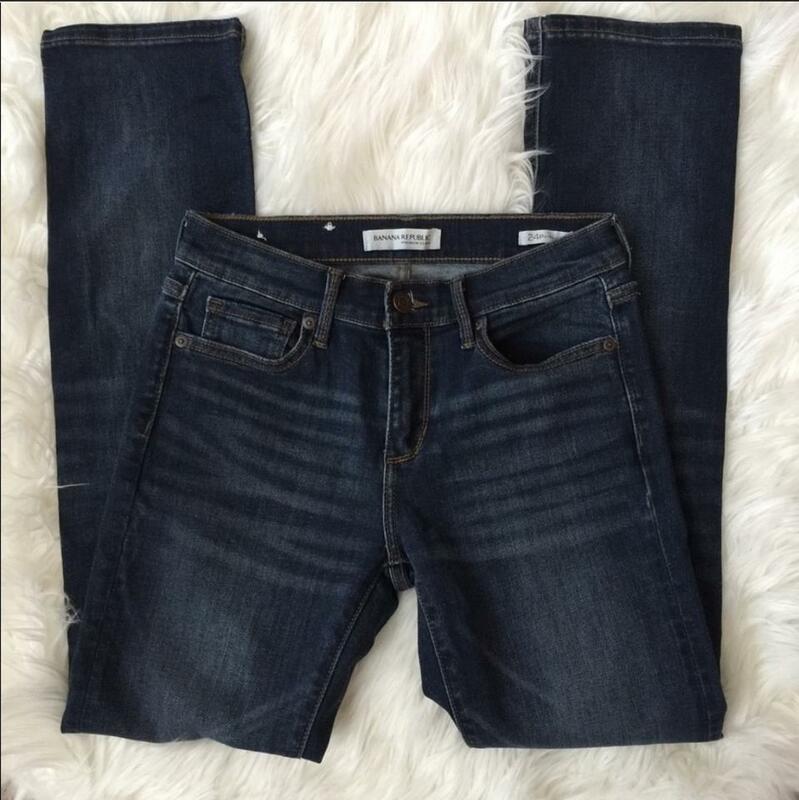 Size 24p. Cover photo shows styling. Essential cut for Fall! 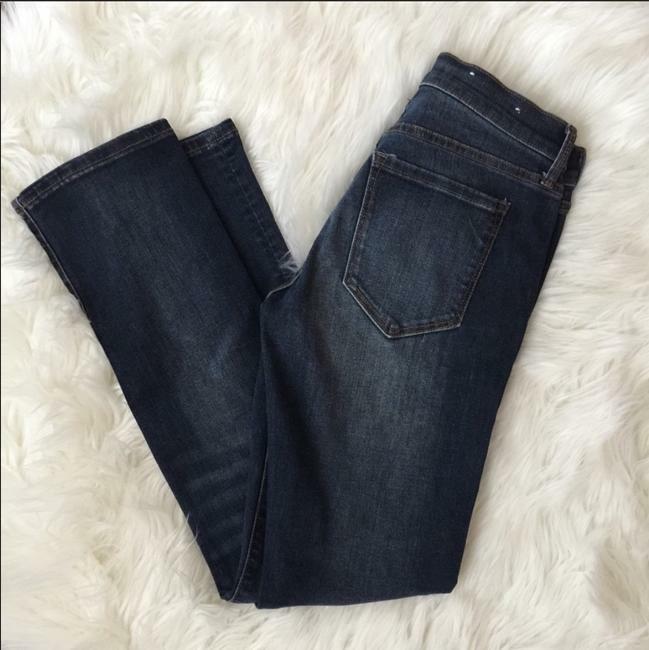 Pair with your fav flats or Booties! Banana Republic Straight Denim MRSP $118!